Uquid Coin (UQC) current price is $0.1501. Uquid Coin (UQC) current price is $0.1501 with a marketcap of $2.71 M. Its price is 7.86% up in last 24 hours. Worldwide Mobile Credit Top-up , Food Voucher,Online Bill payment, Pharmacy voucher, PIN-Less Call. Accepted: #XRP #BNB #UQC #NEO and many more. @Silkjaer @LeoHadjiloizou @kami_nancy @mike_romey @GromeTony Thank you for your inquiry. They used to be our old customers and are currently working to help our marketing team in finding potential customers on twitter. 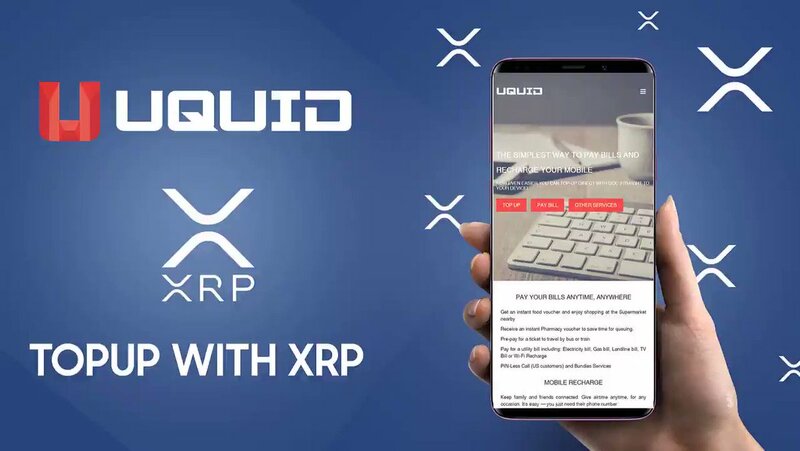 Video guide how to top-up mobile credits by #XRP.